Arma 3 developers are trapped in Greece for capturing photos of military base presumably for the game and that has really impacted Bohemia Interactive. They have announced that the game has been postponed to 2013 and said that they could use the time to polish the game. “We’ve been in the process of implementing changes that will help us innovate as a studio under unexpected circumstances – facing problems we simply couldn’t have imagined”, Joris-Jan van ‘t Land, project lead of the game, said. The two developers currently jailed in Greece are yet to be released. 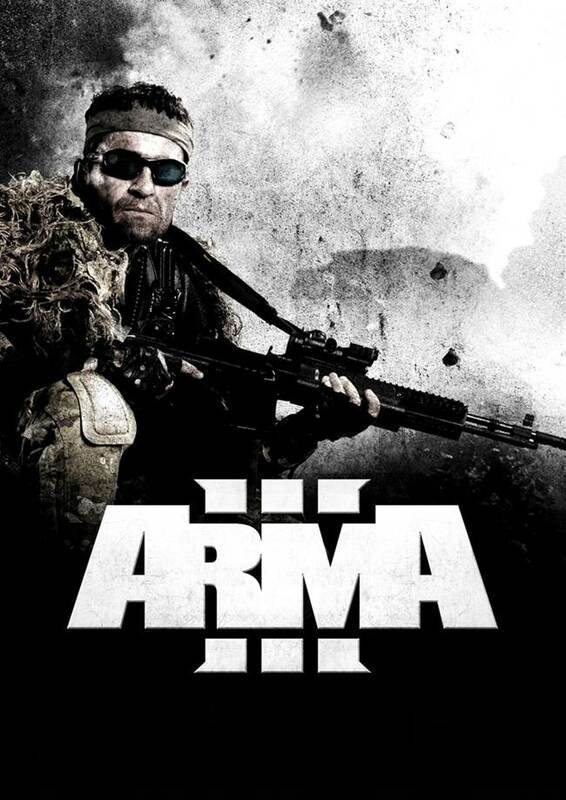 The game provides a realistic military simulation for gamers and is one of the best franchises on the PC.